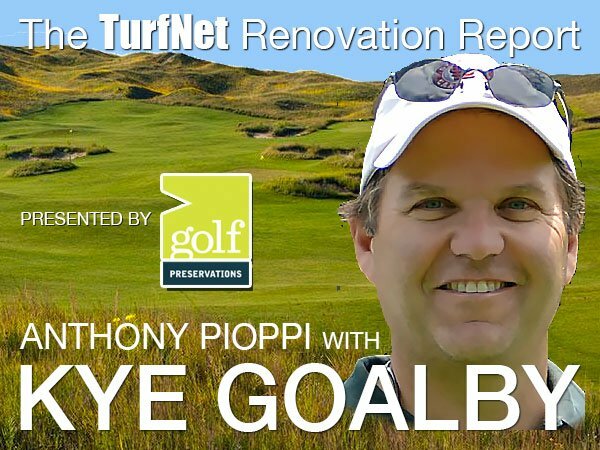 In this episode of the Renovation Report, host Anthony Pioppi chats with golf course architect and hands-on shaper Kye Goalby. How he got started in the business, his travels (or not), working around the world, and of course his famous father/golfer, Bob. Presented by Golf Preservations, and new for 2019, The Andersons.